This is the day we’ve all been waiting for.. well at least for Android fans. 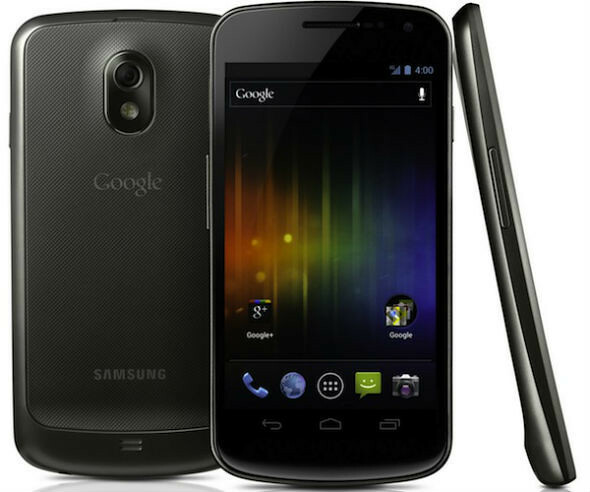 Google and Samsung have just officially announced the Samsung Galaxy Nexus in Hong Kong just a few hours ago. According to Google, Android 4.0 will bring “an entirely new look and feel to Android,” with a redesigned user interface, multitasking, notifications, NFC support and a new People app, which enables users to browse friends and family with their status messages from Google+. Check out this video below for some demonstrations.